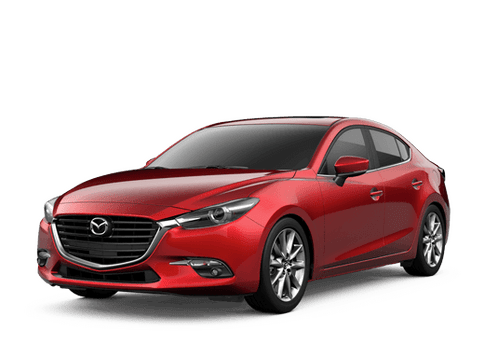 Do you need service for your Mazda? Then we want to help. The Walker Mazda Barre service center is prepared to provide all the service and maintenance that your Mazda may need. Our team has years of experience operating on Mazda vehicles, and we have customers all across New England. We serve all of Vermont including South Burlington, Waterbury, St. Johnsbury, Newport, Stowe, and Randolph. We also have customers in Plattsburgh, New York and West Lebanon, New Hampshire. Come to see the Walker Mazda service center today! When you are waiting for your service to be completed, you can take advantage of a number of our amenities including complimentary drinks and snacks, along with a comfortable waiting area. For longer service visits, we also have loaner vehicles. If you are a Walker Mazda customer, then we will provide you with free Vermont state inspections for life. At Walker Mazda, our goal is to make your service as simple and easy as possible. Let us take care of all your Mazda service and maintenance needs. In the Walker Mazda service center, we have a team of service technicians that you can count on. 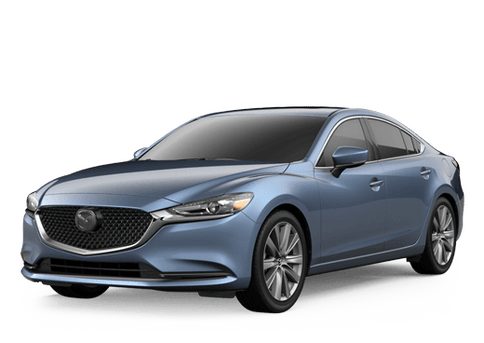 Not only do they have years and years of experience working with Mazda vehicles, but they also have the training to work on the latest Mazda technology. No matter what model of Mazda you bring to us, we will be able to maintain it and fix it. When you come to Walker Mazda, we will properly diagnose your issue and provide you with a service quote that you can rely on. If you have any service related questions or concerns, then do not hesitate to give us a call or reach out to us.